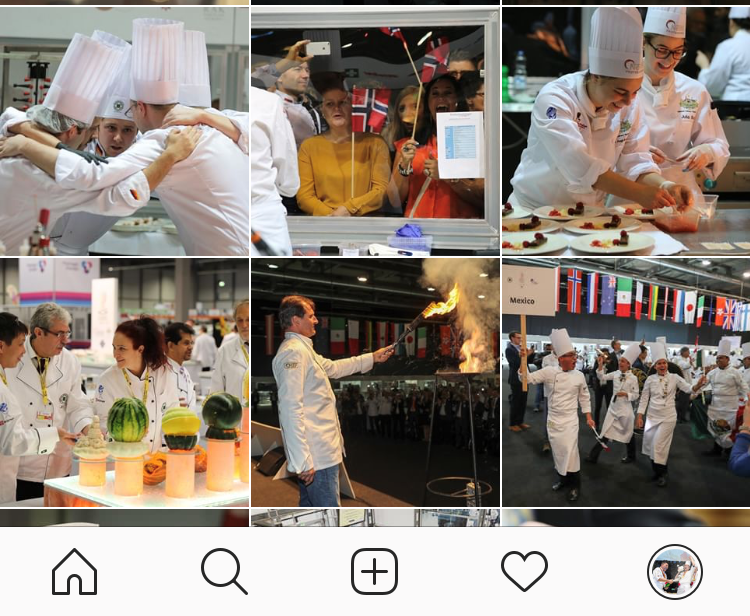 The teams for the IKA/Culinary Olympics 2020 are set – now it’s time to get to know each other. The easiest way to do so is via social media. The chefs family is a great network all across the globe. The international teams, who will compete at IKA/Culinary Olympics 2020, come from the most diverse countries. The easiest way to bridge this distance is online. We encourage the teams to connect online via Facebook and Instagram to get to know each other, share their teams work and expand the network.